Day one at South by Southwest went by quickly. From performances to pedicabs, there was a lot happening. 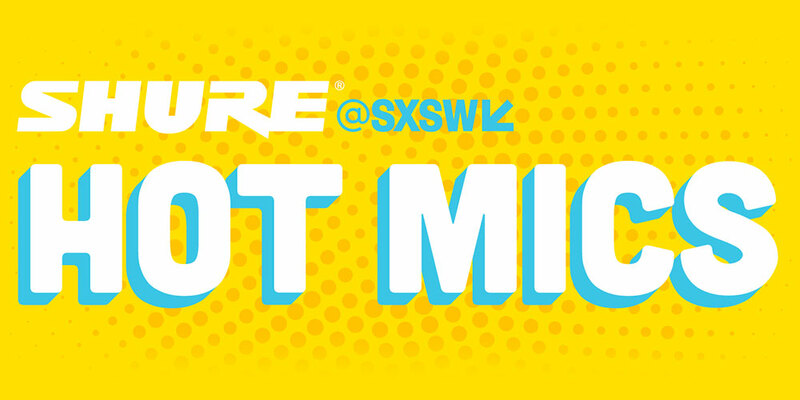 In case you missed any of the fun, we've put together some of our favorite SXSW Monday events. We've already had quite a few great musicians stop into the Shure booth to perform.